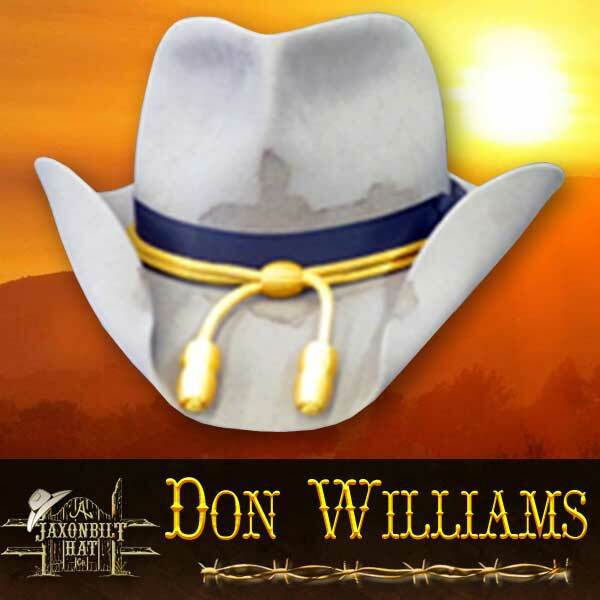 Thanks to singer/song writer Don Williams for making this style of hat famous. 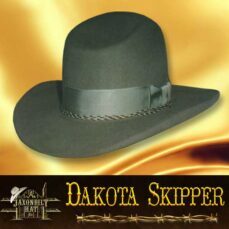 This hat is “Sand” colored with a brown wide ribbon around the crown, topped with a black cavalry style band. Distressing can be added for a more authentic appearance. The calvary bands are also available in metallic silver, or gold, brown, red, yellow, white or blue. 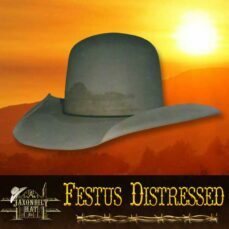 The hat is light weight and has that “something” about it which appeals to hat wearers in general and fans in particular.